Year 2116 – The Japanese government begins to export the Sibyl System unmanned drone robots to troubled countries, and the system spreads throughout the world. A state in the midst of a civil war, SEAUn (the South East Asia Union), brings in the Sibyl System as an experiment. Under the new system, the coastal town of Shambala Float achieves temporary peace and safety. But then SEAUn sends terrorists to Japan. They slip through the Sibyl System and then attack from within. The shadow of a certain man falls on this incident. In charge of the police, Tsunemori travels to Shambala Float to investigate. The truth of justice on this new ground will become clear. 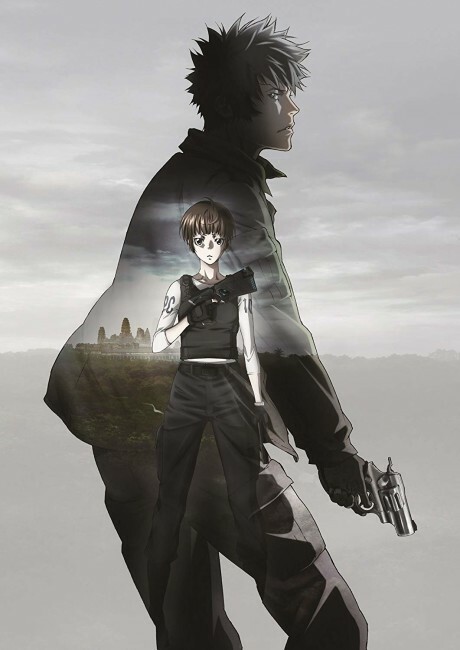 Decent action movie, but still not to the level of the original Psycho-Pass.